Here are the base stats for the new Skylanders figures, you can advance these stats by completing the Heroic Challenges that unlock with each new Skylander. 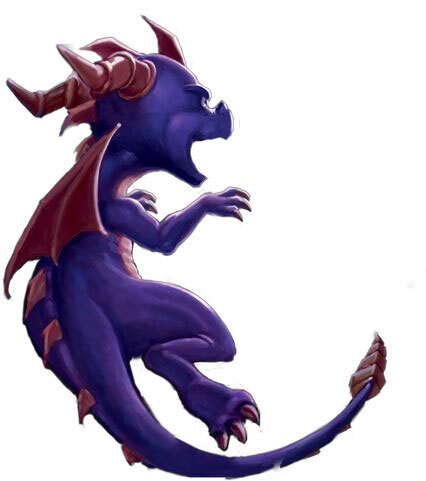 Some Skylanders also have an ability upgrade that will improve their armor stat by +40. And, of course, the hat that your Skylander is wearing will temporarily add on too. All characters have a base 25 Elemental Power, as well as through Heroic Challenges this stat can be improved simply by owning more than one of the same element. For each additional character of an element you own you will get a bonus of +7 Elemental Power (up to +35). The additional counterparts (like Legendary or Dark) do not advance this bonus. These extra elemental bonuses are saved to your Skylander so that it can be used in your PvP battles and even in other people's games. Lightcores have the same stats as the regular version of that character. The stats for the Series 2 figures are the same as for Series 1 figures, you can find those numbers on the Spyro's Adventure stats page.